Fishing in Islamorada has been excellent of late. Sailfish season is in full swing. 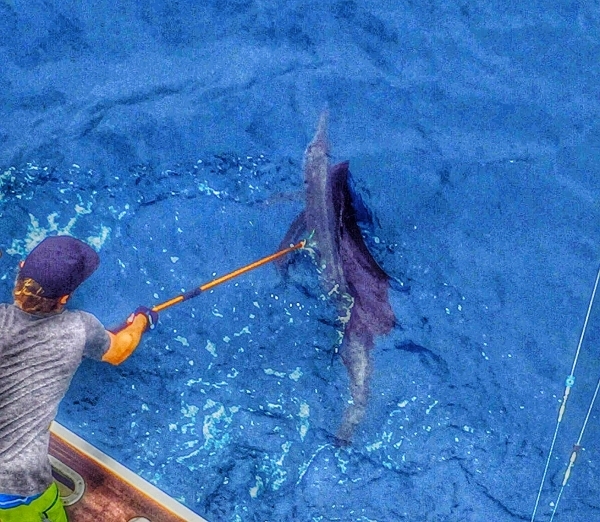 We have been releaseing multiple Sailfish daily using a variety of fishing methods. Kitefishing, Sight fishing, slow trolling, and chumming live bait have all been productive. We use a variety of light tackle to catch the Sailfish which means our anglers have lots of options and the fish benefit from being caught in a way that promotes a healthy release to fight again. 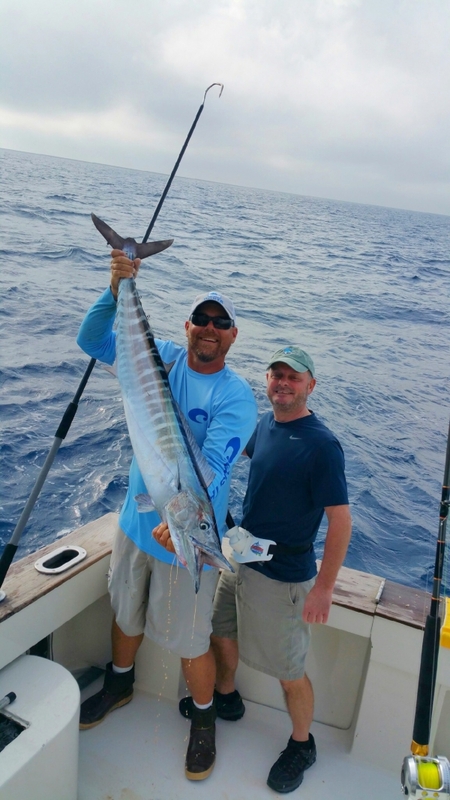 In addition to the Saiifish we have seen a good number of Wahoo and Cobia the last few weeks. 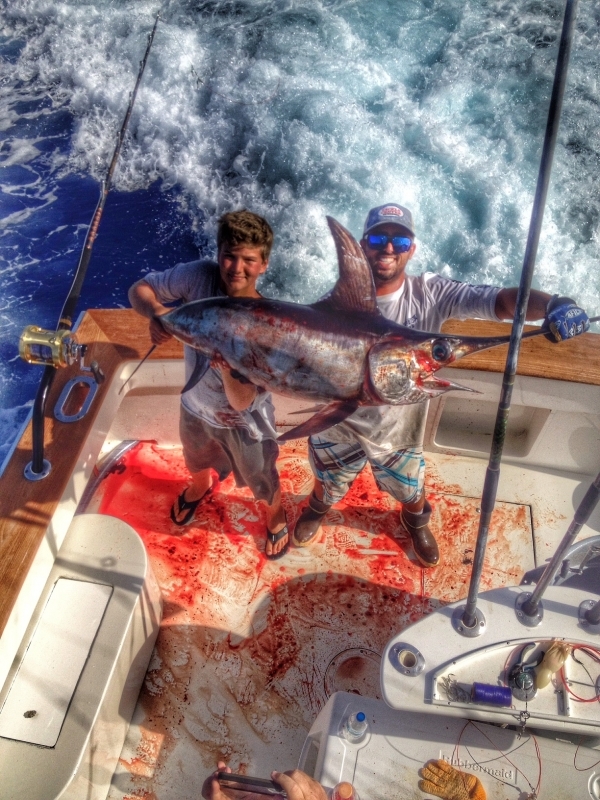 Large Blackfin Tuna have also been migrating thorugh lately. These fish make for great fish fights and excellent table fair. Islamorada is known for its diversity of species and fishing options this time of year. We focus our efforts along the different areas of the reef line. Expertly lining up the current weather, tide, and water conditions puts our anglers in a position to maximize their time onboard the CLOUD NINE and catch a bunch of fish. 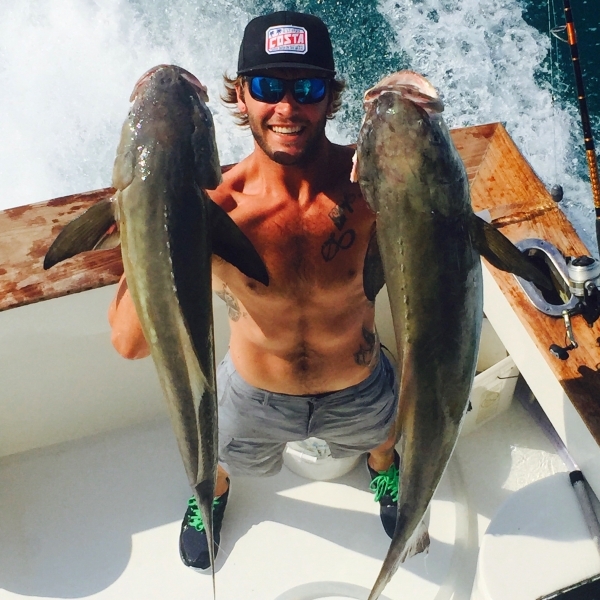 If you are interested in fishing with us you can book a charter by calling (305)360-7476, visit www.islamoradafishingtrips.com, or email me at info@islamoradafishingtrips.com. You can also follow us on socail media at our Instagram @gregeklund. We look forward to fishing with you!